Most people think of dentists solely as specialists who look after their patients’ oral health. However, a retired dental surgeon has recently revealed how he was able to identify which of his patients were victims of child abuse, using techniques that have now been adopted by dentists around the world. Richard Welbury was inspired to find ways of uncovering child abuse when he was working in plastic surgery, and was confronted with the case of a child whose face had been held against a grill. Looking at published research, he realised that half of children suffering from abuse suffered from bruising or abrasions to the face and neck, which can be identified by dentists and their assistants. Another red flag for abuse is extensive tooth decay, as this can be linked to neglect (although not in all cases). 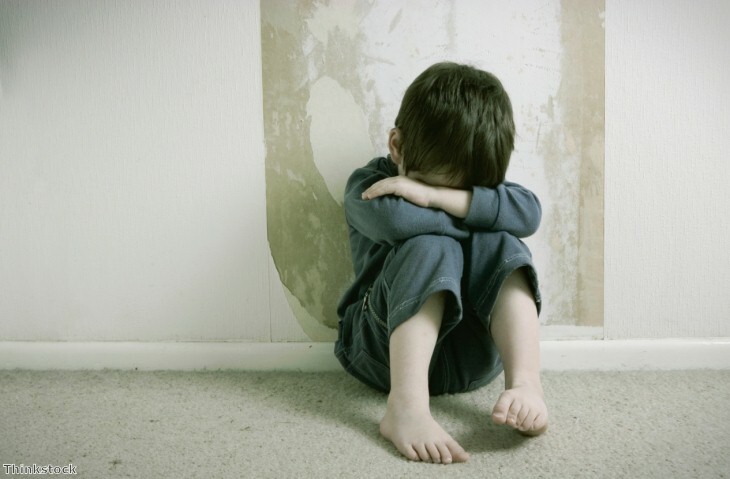 If parents are given advice on how to deal with the problem and fail to turn up to a follow-up appointment for treatment, then this can be a strong indicator of child neglect. In these cases, Professor Welbury advises dentists to make use of specialist resources. He said: “In each part of the UK, we have child protection teams where there are nurses you can ring for advice. A child protection nurse can help a dentist decide if this family needs to be referred to social services. Professor Welbury and his colleagues used the indicators they had identified to create the first-ever set of child protection guidelines for dentists in 2006. He has regularly spoken about child protection at international dental conferences and attracted significant amounts of attention. As a result of this, his guidelines have been translated into Croatian, Italian and Greek. Thanks to his work, Professor Welbury has been nominated for a Scottish Health Award. The winners will be announced on November 4th.